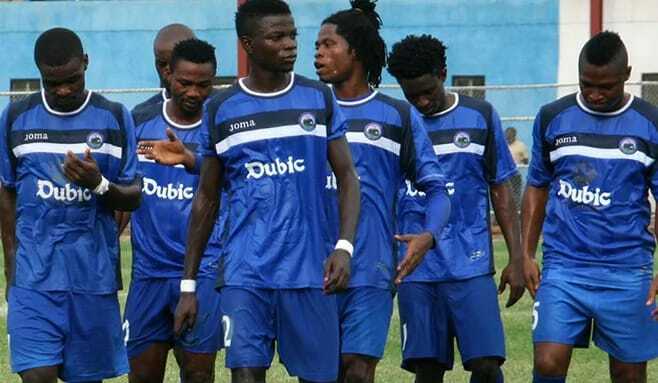 Enyimba and Heartland will be involved in rescheduled Nigeria league matches from mid-week. Heartland to fly to Maiduguri meant it was shifted to Tuesday. However, the Sallah holidays on Monday and Tuesday have now moved this fixture to Thursday. Heartland are seriously battling against relegation for the first time in their history. ‘The Naze Millionaires’ are 18th on the table with 37 points from 32 matches.